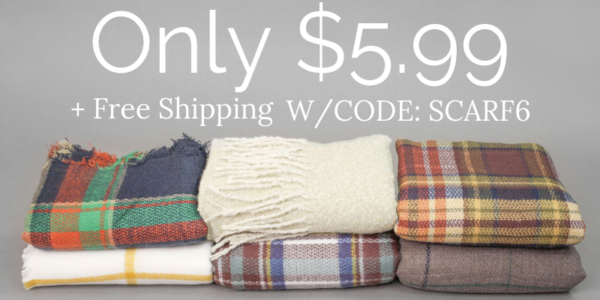 Blanket Scarves Only $5.99 Shipped! Beat the cold weather with a cozy blanket scarf (or two!) You can save with this amazing sale and banish the chill! 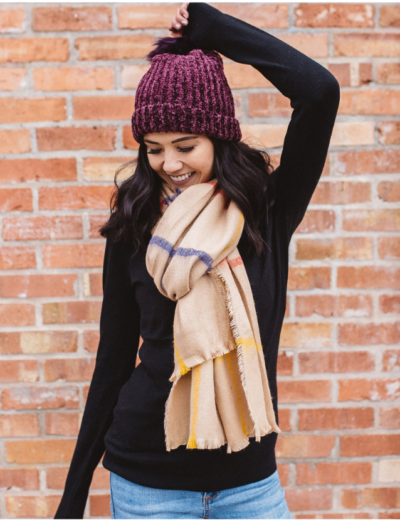 Cents of Style has a wide selection of scarves marked down to just $5.99 each – just use the coupon code SCARF6 at checkout. 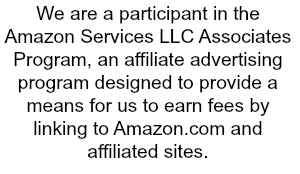 Even better, all orders ship FREE! Considering these are normally priced up to $24.95, this is a fantastic discount. The code is good through Monday, February 4th or while supplies last. Get yours HERE.